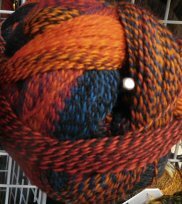 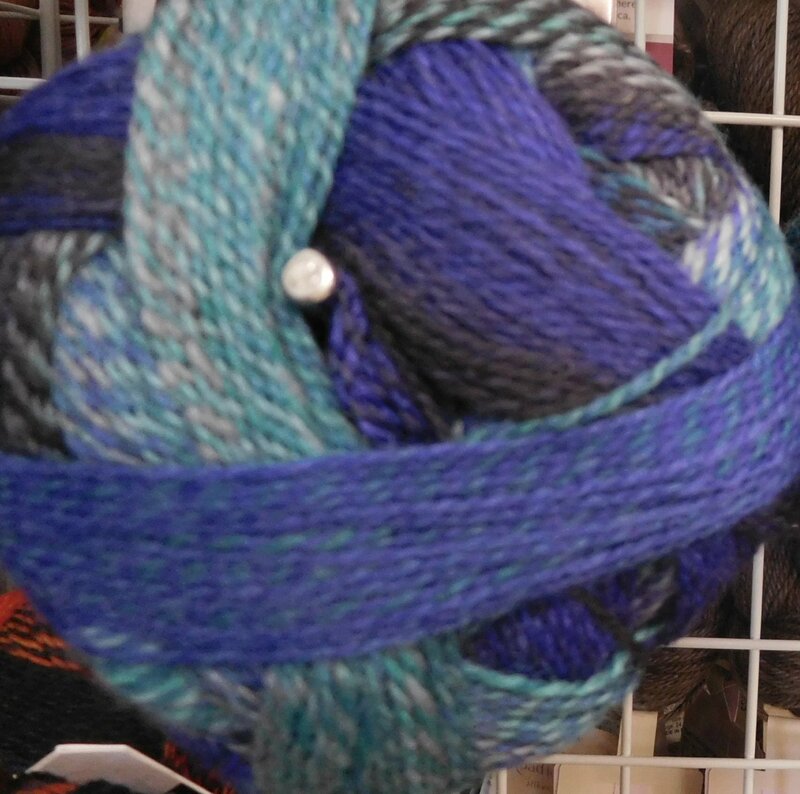 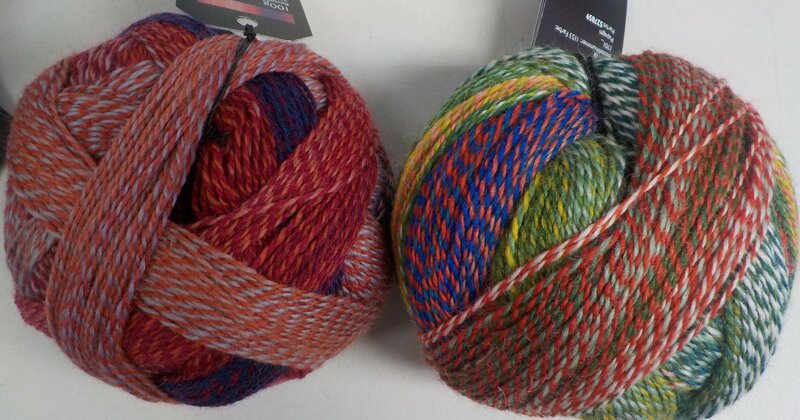 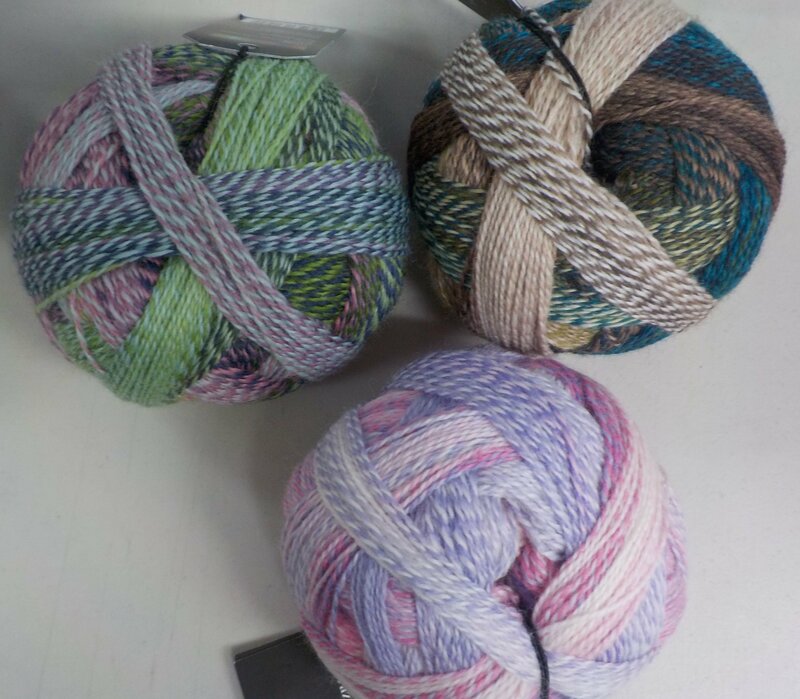 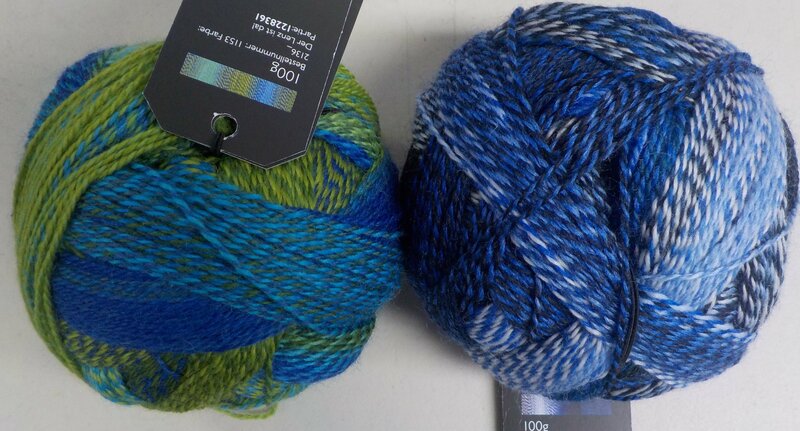 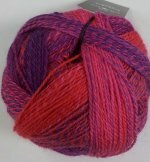 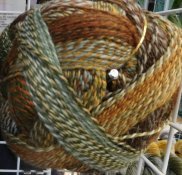 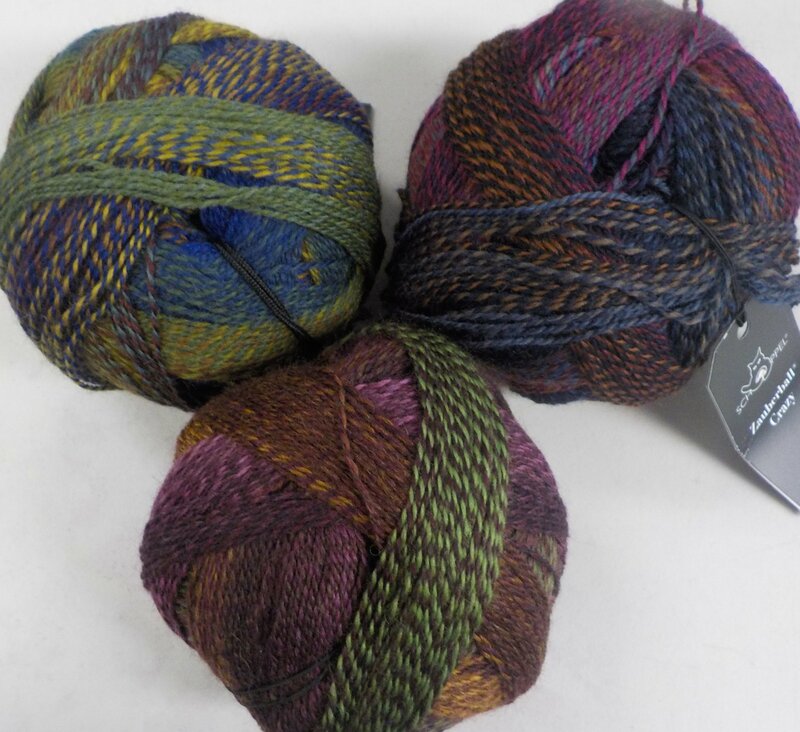 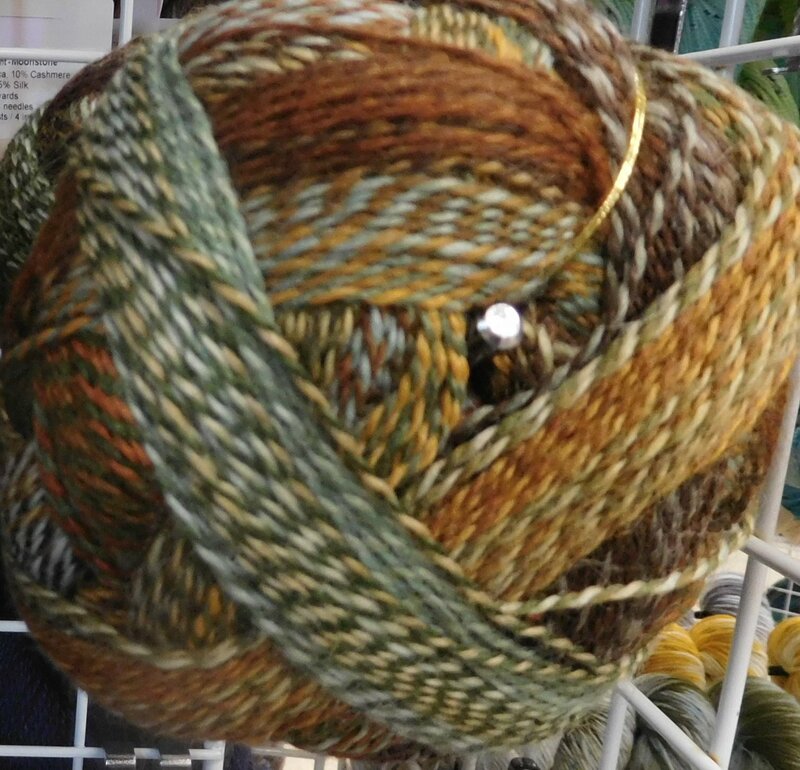 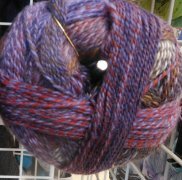 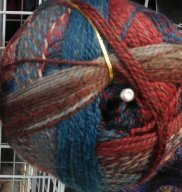 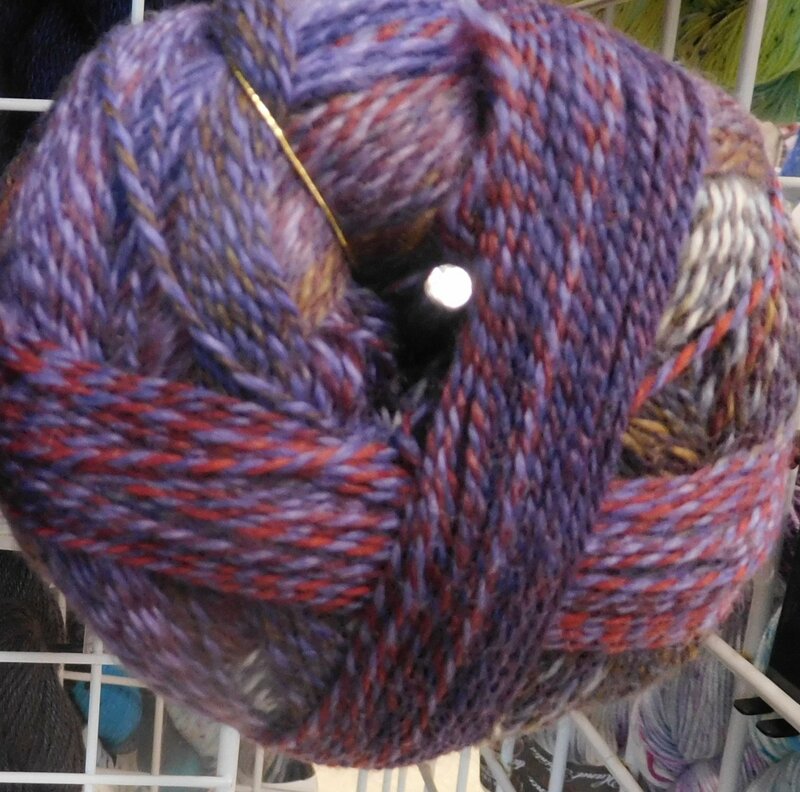 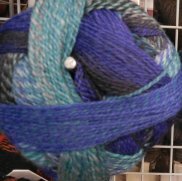 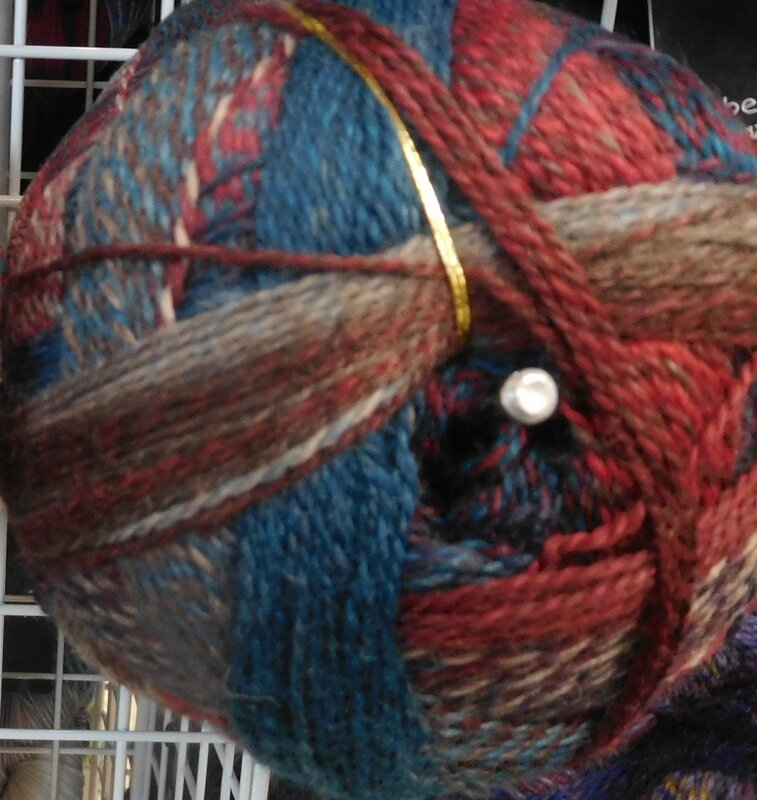 This fun yarn is a fiber content we usually think of for socks, but I stock these thinking of the customers who want lots of fun color changes in long repeats in a shawl weight yarn! 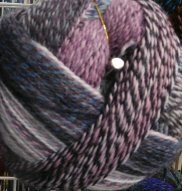 Like the other yarns with long repeats, this one looks great in short rows and chevron style cowls and scarves like the popular Zick Zack. Featuring 460 yds in each 100 gm ball. 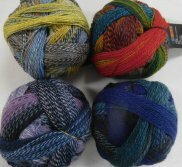 We also have Zauberball Cotton coming soon, and, if you would like a sport weight, we have Edition Three in stock now - also a lovely long repeat in a tweedy machine washable wool! 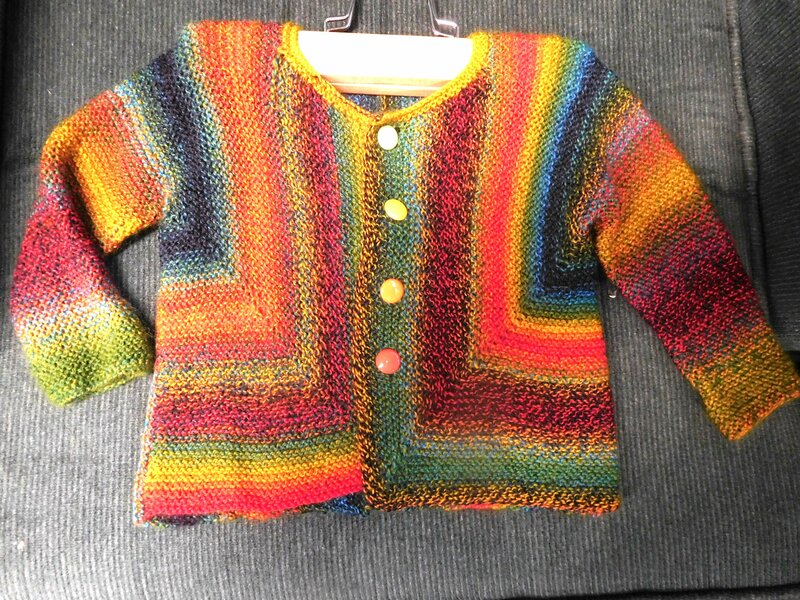 Chris knit this 6-9 mo old size baby surprise sweater using 1 ball - and I mean 1 ball. 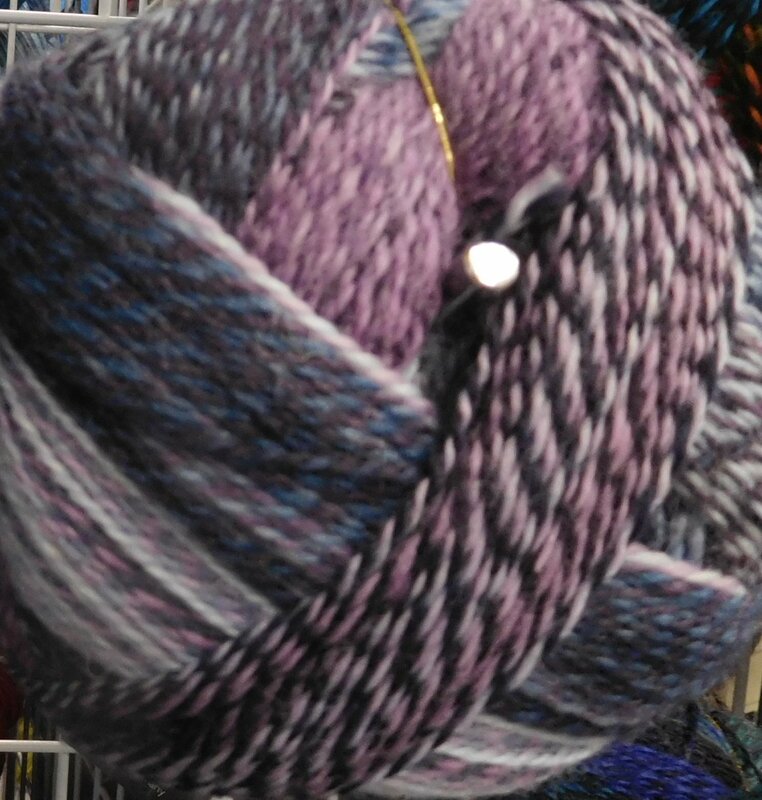 She actually may have had to bind off the neck with a scrap of something else she was so close!